Please note that Turtle Egg Hatching is a Natural Process & We humans have no control over the process. We cannot not guarantee that we will be able to see the Hatching Every time we visit the place. Velas is a coastal village which falls in the Ratnagiri district of Maharashtra. The place is well known for its beaches which reflect nature in its best preserved and pristine form. Besides Velas beach, here are several other tourist attractions at Velas including the Bankot Fort and the Harihareshwar Temple. 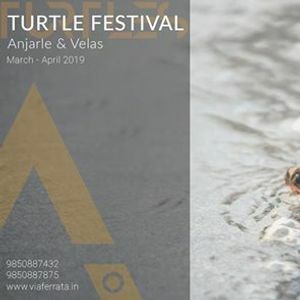 However, of lately, Velas has been attracting tourists more for its Velas Turtle Festival, Maharashtra than anything else. Hundreds of Olive Ridley Turtles, one of the most treasured species of marine turtles, come ashore at Velas beach for breeding and lay hundreds of eggs. 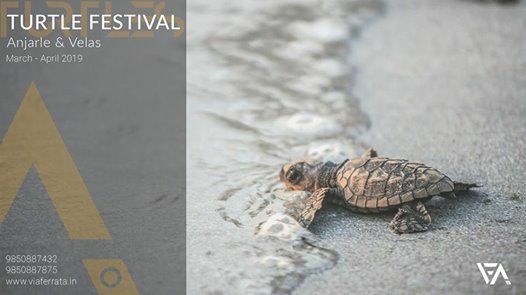 When the Velas turtle festival dates are announces, thousands of tourists visit the velas beach in order to witness baby turtles. Departure : 11:30 p.m. | Friday Night from S.P.Collage Tilak Road,Pune. Arrival : 10:30 p.m. | Sunday at S.P.Collage Tilak Road, Pune. • Dinner on Friday Night and Return Journey to Pune, Cold drinks, Mineral water, etc. • Private orders of Tea, Breakfast, Meals etc. 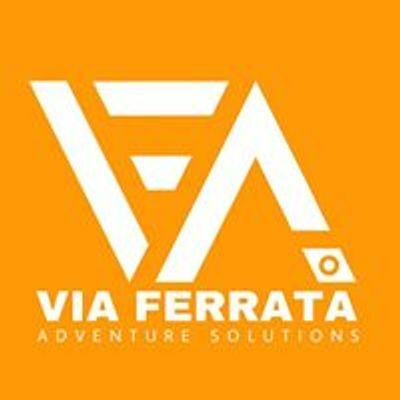 • Personal expenses of any kind. • Any other charges not mentioned in “Fees Include“.